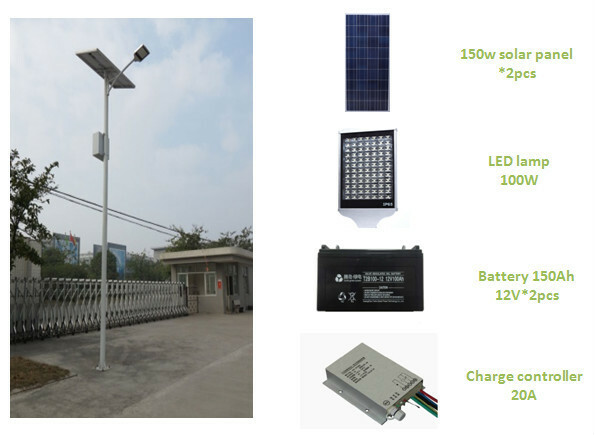 1.Saving energy, Environmental Protection and easy to install. 2. 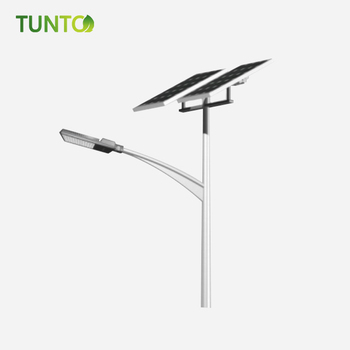 You can set the configuration according to customer requirements in accordance with local environmental requirements. 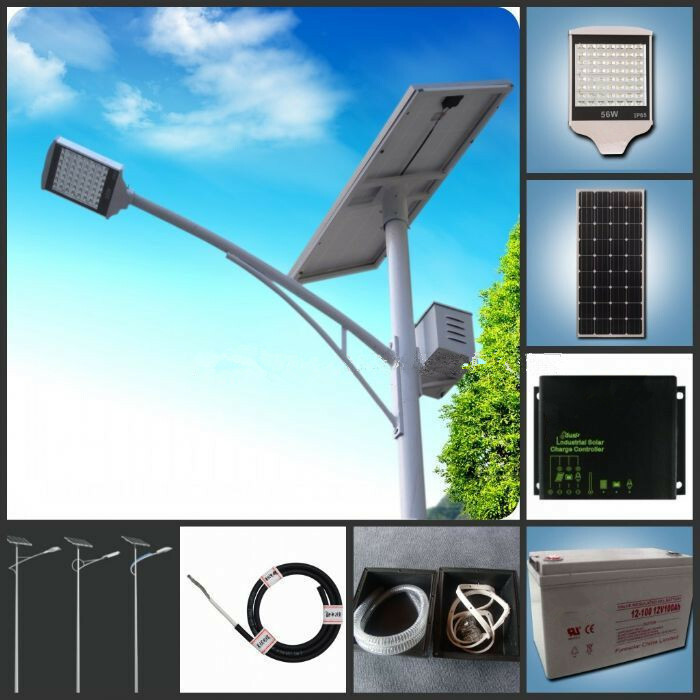 It can be installed in the road, garden, plant lights. 3. At night can work 10-12 hours. 4. Battery placed under the ground, to avoid excessively high temperatures or low temperatures, waterproof and anti-theft. 1. Above system configurations are designed to allow the lamp to work for 10hrs per night, battery capacity with continuous 3 days backup. 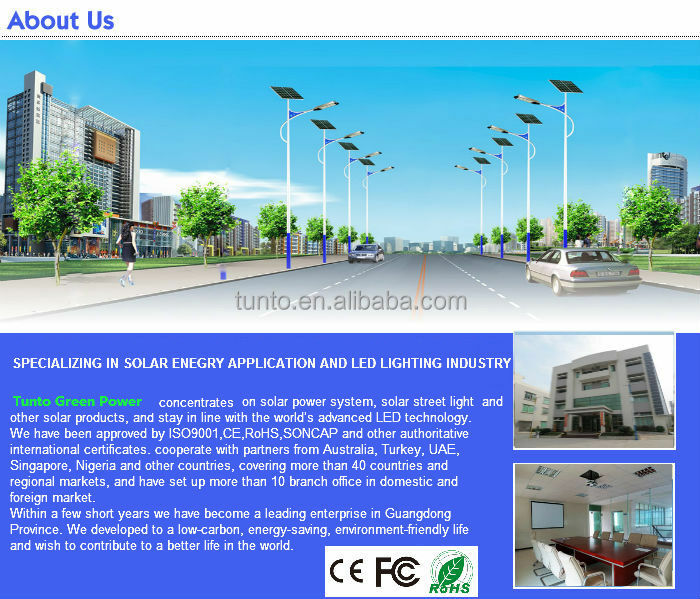 The configuration is based on scientific calculation and engineering project experience. 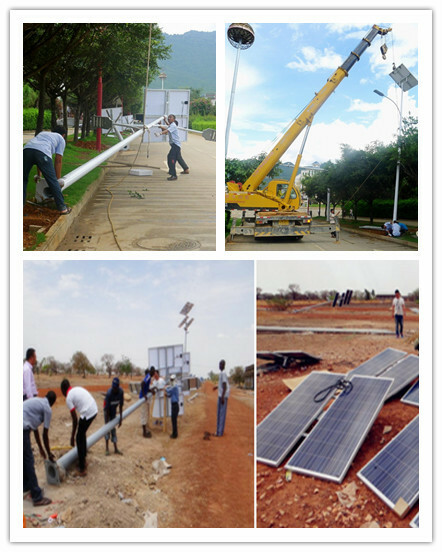 For clients' specific project, please tell us the exact installation location and working hours, so that we can provide customized solution and quotation accordingly. 2. 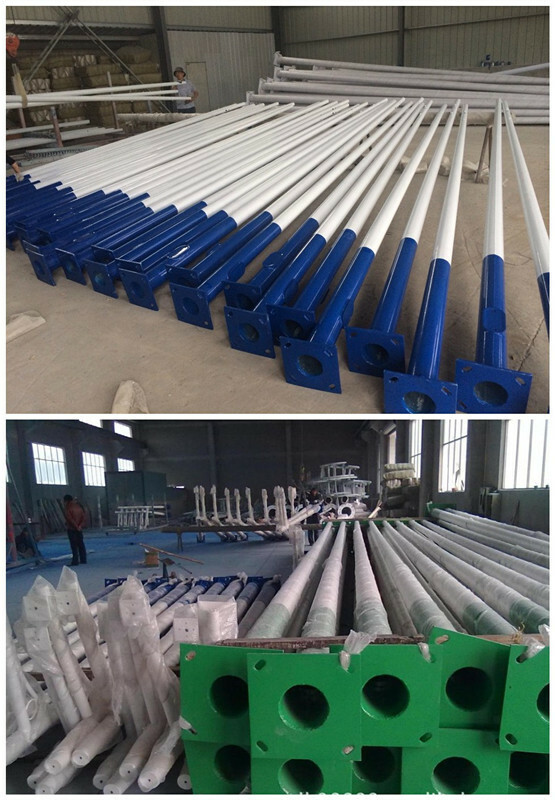 The pole patterns are standardized practical model recommended by us. 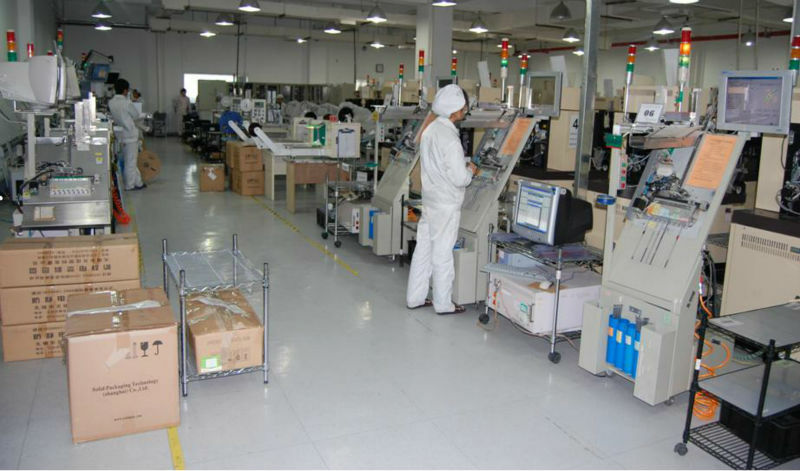 It can be customized with more patterns available according to clients specific requirement. 3. 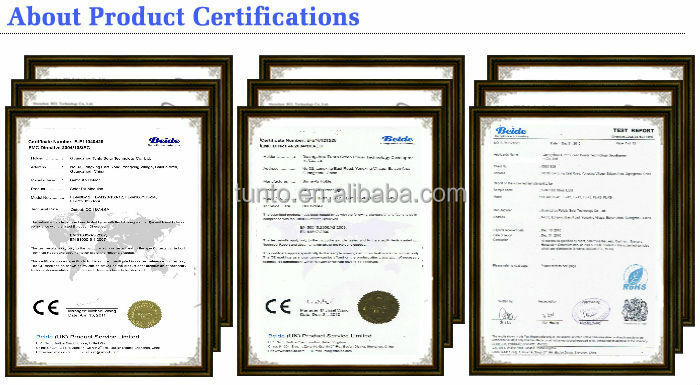 All Parts are CE/ROHS certified, with high quality level meeting European standards. 4. 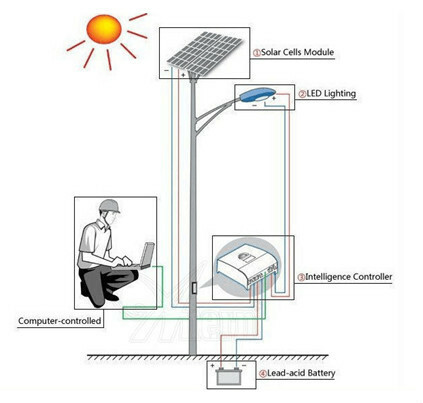 Please contact us for more detailed technical specification of each part of the system, which can be sent upon client's email request. 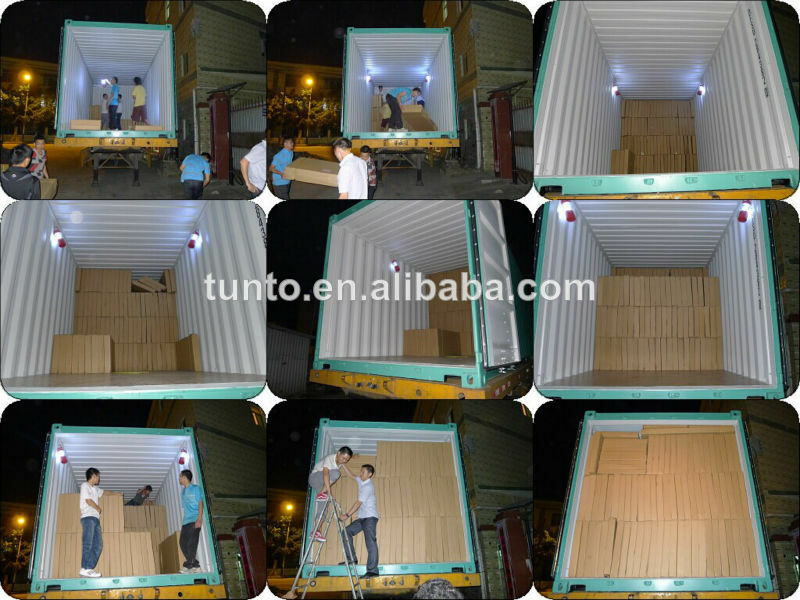 Yes,Default is regular packing.We can make customer’s own packing.